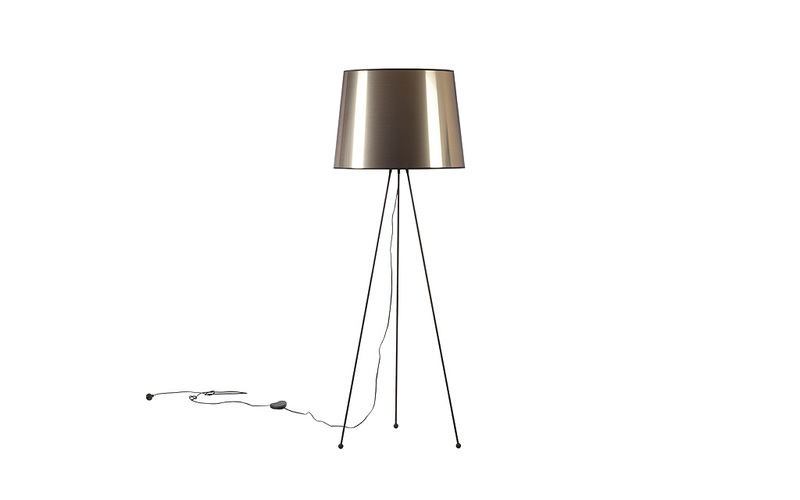 Tripod Floor Lamp. Made to order. Optional specification on shade including fabric selection and size.